to lock any formatting inside the document that may otherwise change if viewed by a different version of Microsoft Office, Open Office, ActivInspire, etc. 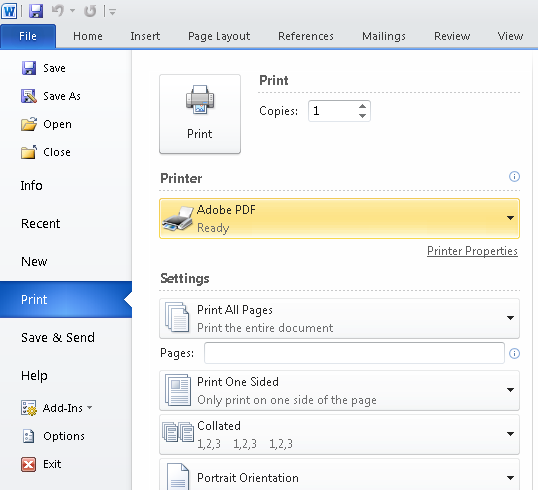 It is important to know that any file on a computer that you can print is able to be converted to PDF. This includes documents, spreadsheets, presentations, flipcharts, website articles, emails, etc. 1. 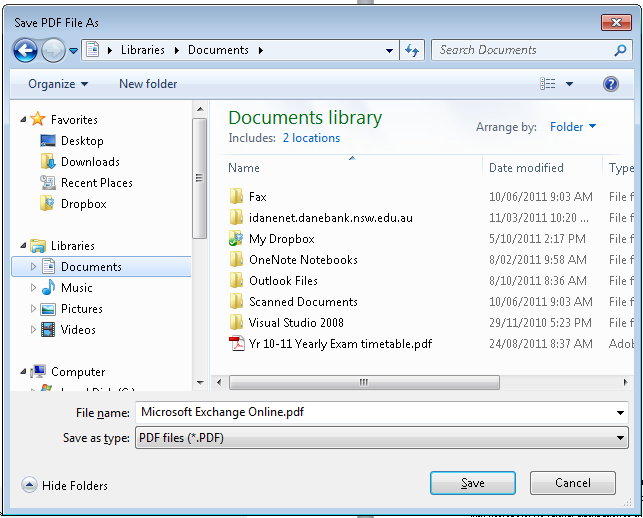 Create or open your document that you wish to convert to PDF. 2. Save your document first, and give it a meaningful filename because this will later appear as the PDF’s title. 5. Choose where you would like to save the PDF and give it a filename. Then click “Save“.